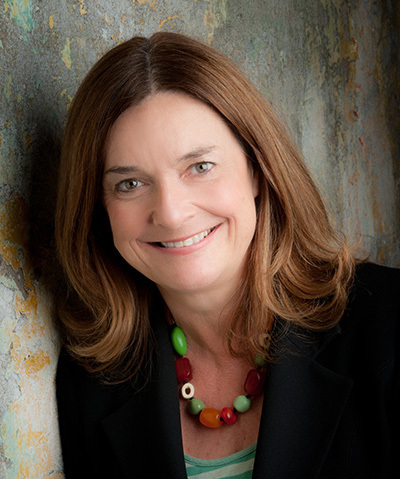 Two-time winner of the NSW Premier’s Literary Award, playwright, novelist and creator/head writer of the TV series Offspring, Debra Oswald has written Police Rescue, Palace of Dreams, The Secret Life of Us, Sweet and Sour and Bananas in Pyjamas for TV, as well as children’s and adult novels and stage plays. 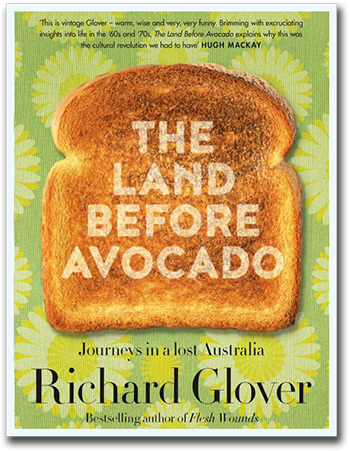 Richard Glover’s bestselling books include Flesh Wounds and The Mud House, praised as ‘warm, wise, hilarious, optimistic, and a breathtaking accomplishment in style and empathy. Richard’s weekly humour column has been published in the Sydney Morning Herald for over twenty years. 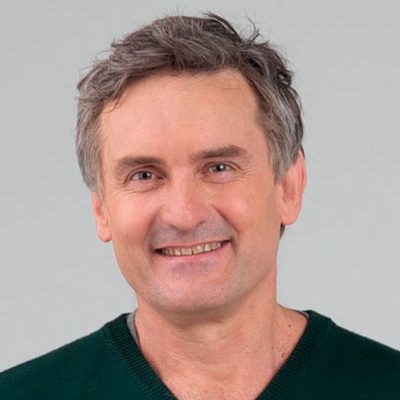 He writes regularly for the Sydney Morning Herald and The Washington Post, as well as presenting the comedy program Thank God It's Friday on ABC Local Radio. 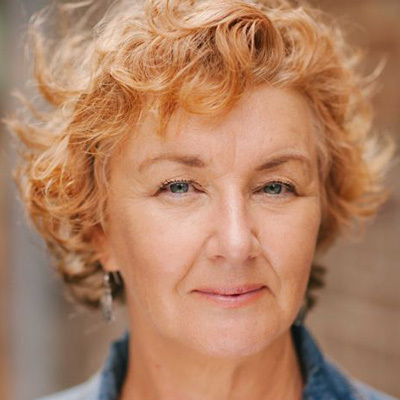 Playwright, screenwriter, author and journalist, Hannie’s play was the first to be nominated for the Miles Franklin. 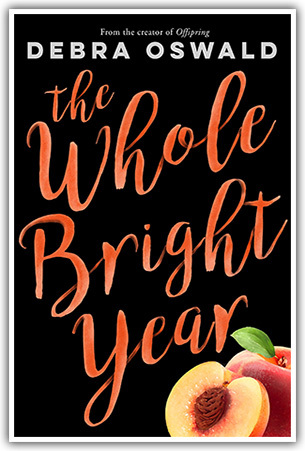 She has been awarded two Australian Writers’ Guild Awards, four Helpmann Awards, two NSW Premier’s Literary Awards and a Victorian Premier’s Literary Award.